The Finest Carrier offers exclusive transportation of luxurious vehicles throughout the continental US. Redefining excellence, we use only the finest equipment with state of the art technology and our hand selected drivers are extensively qualified, sewn with the rare fabrics of true excellence. 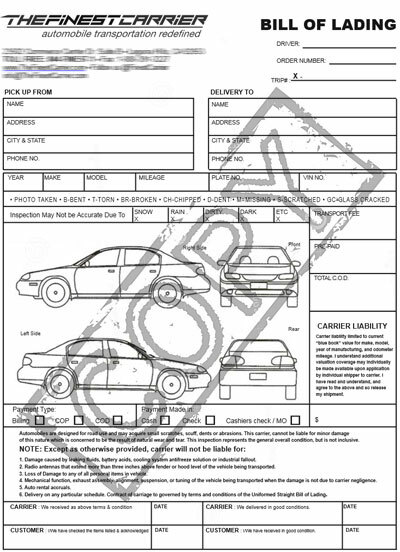 CLICK HERE to get a quote for a standard, un-modfied, passenger car. If your car is modified or not standard, please call 1(844)FINEST-1 for the most accurate quote.